I try to come up with TWO new recipes per week - so be sure to subscribe here with your e-mail address to get the latest! 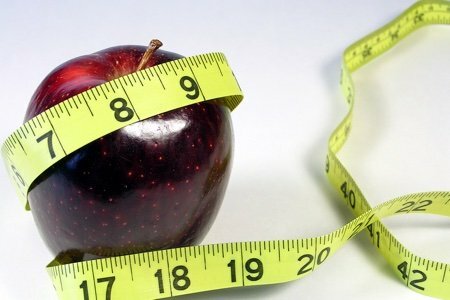 What I love about eating fruits, vegetables, whole grains, and lean cuts of meat is that you get the benefits of healthier eating (less chance for diabetes, heart disease, cancer) at the same time as you lose weight. You are working on living longer AND looking good in your tank top. 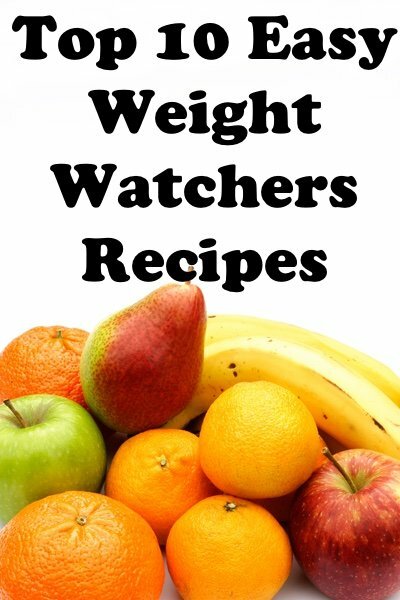 I have chosen 10 Weight Watchers friendly recipes that I think could be great additions to anyone's diet. I eat many of these myself every week (or month) - and I hope you fall in love with a couple of them. The recipes are developed by Snack Girl and are not endorsed, sponsored or approved by Weight Watchers International, Inc. Points values are calculated by me and provided for information only. Which are your favorite recipes? What have I missed? Super list and I've already gotten to the top 2 just today! We had the smoothie for breakie. For lunch I chopped our already roasted cache of roasted cauliflower using your sub-for-rice concept in an omelette of eggs, egg whites, baba ganoush, salsa, toms, shrooms, and our favorite weeds in the garden, tiny sorrel. So healthy! Does this mean we can have chocolate and wine for supper??? I love the roasted cauliflower, I did like the green smoothie but now I am not allowed any green leafy veggies due to keeping my blood thin. I am not allowed any herbak teas any longer either.. How I miss my green tea..If you come up with any ideas for blood thinning people please post.